Sometimes you just don't have time to search through page after page of crochet patterns to find just what you're looking for. 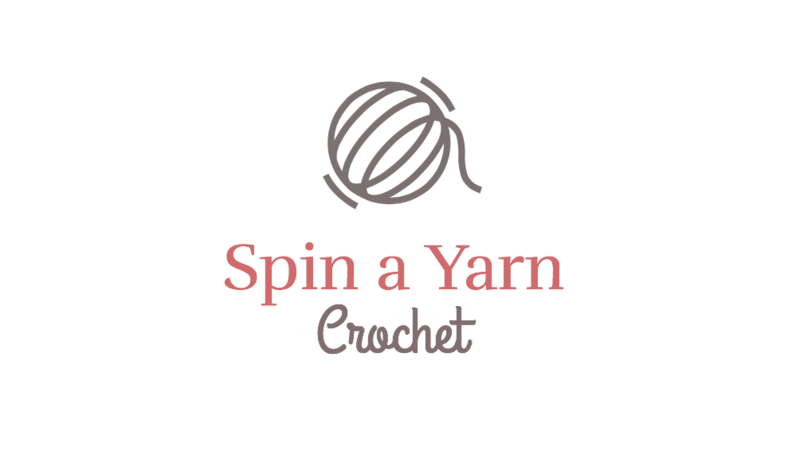 In this round up, you'll find all of the Spring and Easter themed patterns available on the Spin a Yarn Crochet blog all in once place! The Ragdoll Spring Bunny is a classic! One of my favourite Spring patterns to date. This little cutie is perfect for this time of year as the camping season gets underway! This is one of my earliest patterns on the blog! Bernat Blanket yarn creates this squishy and cuddly (and quirky!) bunny, perfect for the season! These chicks are perfect for adding to Easter baskets or Spring decor since they are so quick and easy to make! You can use any type or colour of yarn for a variety of cute chicks! The most recent Easter pattern on the blog is for these cute carrots. Add these as an accessory to your crocheted bunnies, to baskets or your decor! After Easter, they make the perfect addition to a little one's play kitchen. The most recent addition to the Pocket Pet collection also happens to be the perfect Easter make. Nothing reminds me of Spring more than some adorable critters, like this sweet bumble bee! Another adorable Spring crawly critter is this little grasshopper ami. The colour options for these butterfly amis are truly endless. I love seeing all of your beautiful butterflies this time of year in so many gorgeous Spring colours! Finally, we have this sweet little snail who might just be the happiest little snail around! Easter is just days away but I hope this round-up is helpful for your Spring and Easter crocheting! If you’re all done with your Easter/Spring crocheting for this year, click the “Pin It” button below to pin for next year! Or click the Shop It button to go to my Etsy shop to purchase a PDF version of any of the patterns in this round-up!